Lightweight contender Tony “Lighting” Luis is itching for another shot at the world title. 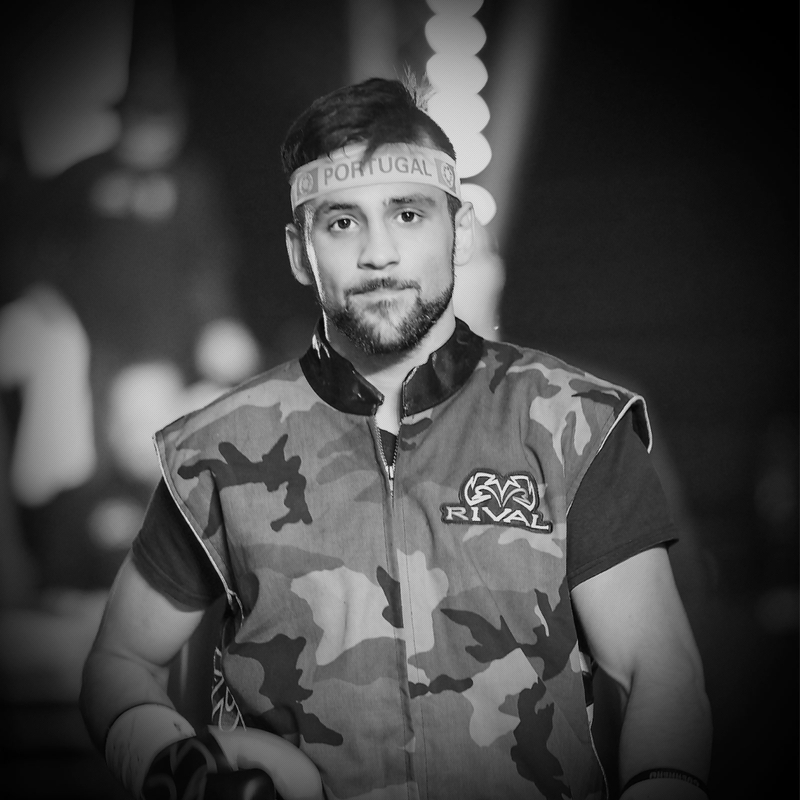 The 30-year-old Cornwall native has won seven consecutive bouts and is intent on making an emphatic statement to the boxing world in 2019. 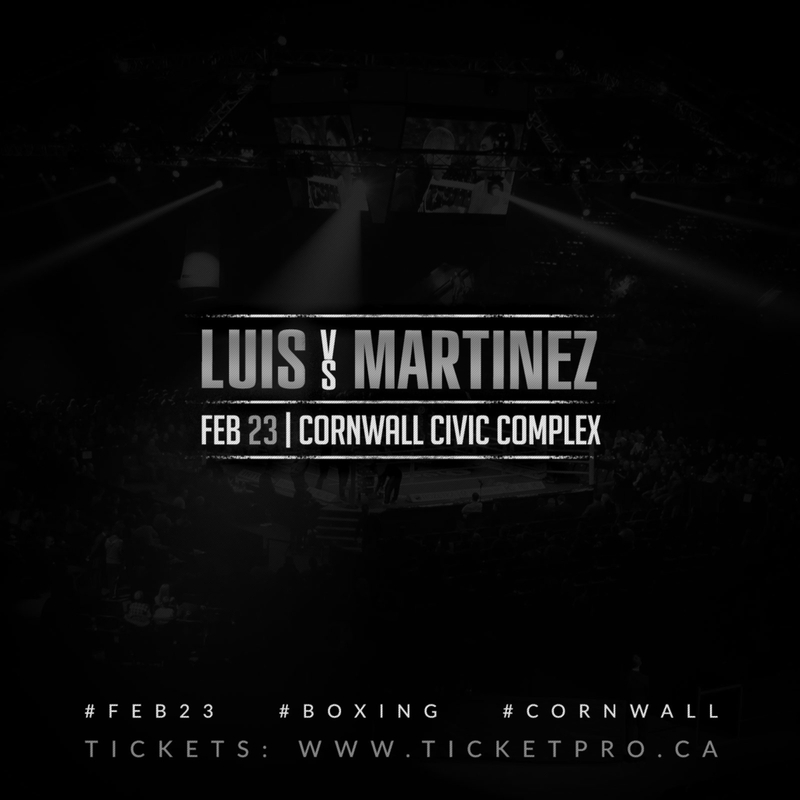 His journey continues on Saturday, February 23, at the Cornwall Civic Complex, as Luis faces Juan José Martínez of Mexico, a grizzled veteran who sports an impressive 18 knockout victories in 26 wins as a pro in the 10-round main event of the evening. 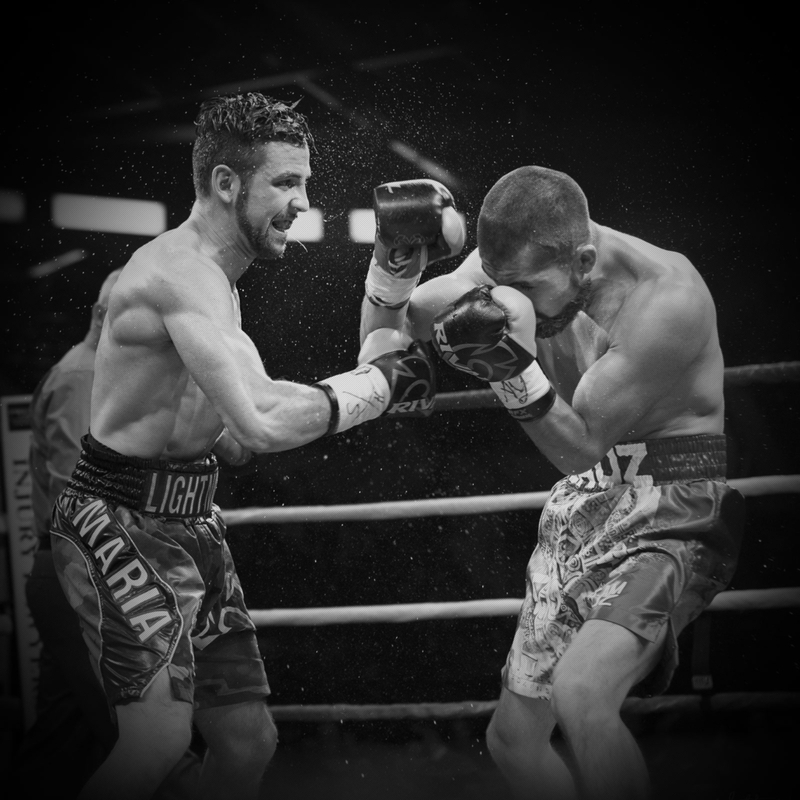 Luis last fought on November 24 in Montreal and scored an impressive sixth round knockout victory over Edgar Ramirez. Before the bout, Luis had been out of the ring for over a year due to fight cancellations and other setbacks. Luis last fought in Cornwall on October 14, 2017 when he outpointed Giovanni Straffon over 10-rounds to retain the WBA-NABA Lightweight Title. Tickets for the Feb 23 event start at $45.00 and go on sale Thursday, January 17 at 10:00 AM. They can be purchased online at www.ticketpro.ca, by phone (888) 655-9090, or in person at the Cornwall Civic Complex box-office. Doors open at 6:30 PM with the first bout scheduled for 8:00 PM. The undercard, which will be announced shortly, will consist of four to five bouts featuring several up and coming prospects. January 8, 2019 /by Liveco Boxing Inc. Hometown Champ Sets Sights on NABA Belt on June 17th. 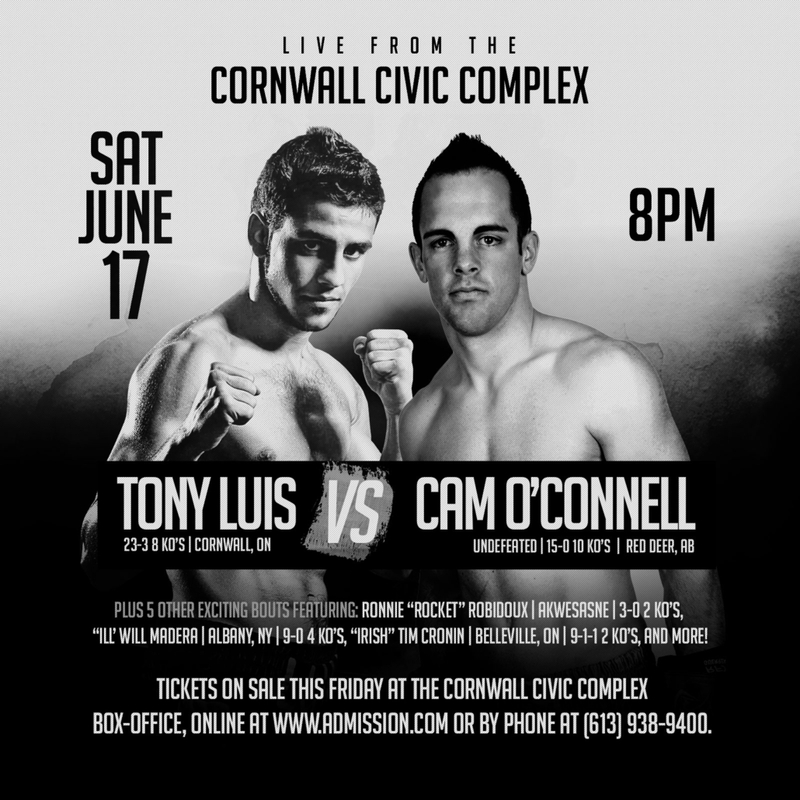 Cornwall native Tony “Lightning” Luis is returning to his hometown in an all-Canadian tilt to face undefeated “Irish” Cam O’Connell on June 17 for the vacant NABA lightweight crown. The Luis-O’Connell matchup will headline another night of boxing at the Cornwall Civic Complex following April’s hugely successful event by promoter Liveco Boxing. Luis (23-3 8KOs) is currently ranked #2 in Canada. He is returning to the ring in Cornwall after an April hometown debut where he pounced on Mexico’s Noe Nuñez (17-4 13KOs), stopping “El Dengue” in the 6th round. Luis is looking to take the WBA’s North American affiliate’s crown in the lightweight division by going through O’Connell who is the #3-ranked boxer in Canada. O’Connell (15-0-1 10KOs), from Red Deer, Alberta, has never been beaten. In his last bout, he destroyed tough veteran Oscar Barajas (17-4-1 9KOs) with a 4th-round knockout in March and won a December 2016 unanimous decision in a brawl with Juan Bedolla Orozco. In an 8-round co-feature bout, Canadian Light Heavyweight Champion Tim Cronin (9-1-1 2 KOs), originally from Bellville, ON, will face Louisbert Altidor (5-1 1 KO) of Longueuil, Quebec in what promises to be an all-out war. Akwesasne native Ronnie “Rocket” Robidoux (3-0 2KOs) will join his stablemate and fellow hometown boxer on the card again on June 17. Robidoux dominated Jesus Ortega in Cornwall in April to keep his record sparkling and plans to light up the arena again in front of a friendly crowd. Also, returning to Cornwall will be Albany’s “ILL” Will Madera (9-0 4KOs) who dismantled Omar Valenzuela back in April with an impressive array of speed, power, and boxing acumen. Other bouts for June 17 have yet to set and will be announced shortly by Liveco. Tickets for this incredible night of boxing go on sale this coming Friday at the Cornwall Civic Complex box-office, online at www.admission.com or by phone at (613) 938-9400. May 9, 2017 /by Liveco Boxing Inc. Hometown Boxing Champion Tony Luis to Battle Mexican KO Artist on April 15th. Cornwall native Tony “Lightning” Luis spent the last nine years globetrotting, racking up wins. Now his local fans will get the opportunity to see him in the ring in person, instead of on a TV screen. 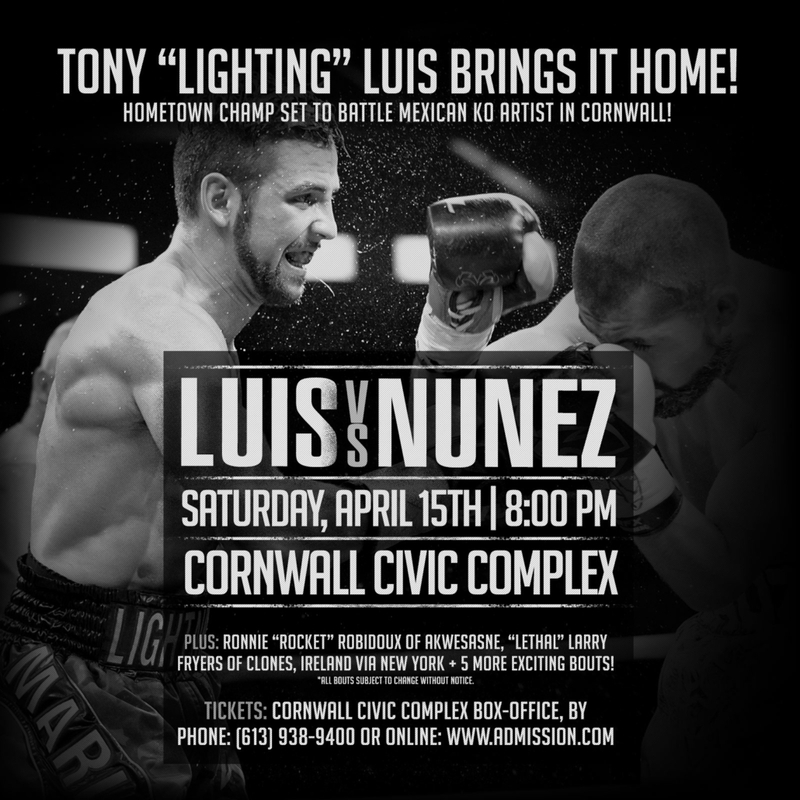 On April 15, Tony will put his future on the line against Noe “El Dengue” Nuñez at the Cornwall Civic Complex. The event, which holds the promise of delivering all the glitz and glamor of a Las Vegas-style event, is being promoted by California-based Liveco Boxing, puts an end to years of anticipation from Cornwall fight fans who have been eager to cheer on their hometown champ in person. In a pivotal matchup, Luis (22-3, 7 KO’s) will battle the formidable Nunez (17-4- 1, 13 KO’s) in a scheduled 10-round clash pitting Luis’ speed and savvy against the taller, aggressive Mexican lightweight from Sinaloa. Luis faces a must-win scenario to advance his career as a professional boxer. A win in Cornwall, in front of his hometown fans, will propel Luis high into the world rankings and set him up for a title bout in the near future. His record against some of the world’s top talent, including an upset over the formerly undefeated Karl Dargan, puts Luis on the cusp of title contention. Now he readies to fight a rising Mexican star in the same town where Luis was born and trains with his father. In a highly-anticipated undercard bout, Akwesasne native son, Ronnie “Rocket” Robidoux (2-0, 2 KO’s) looks to keep his perfect professional record intact, facing the rugged Jesus Ortega of Mexico over 4-rounds. Robidoux, who trains in Cornwall under the tutelage of Jorge Luis, looks to add another knockout win to the record after a stunning knockout victory over Donnis Reed in California last month. Another pupil of Jorge Luis, Ireland’s “Lethal” Larry Fryers (2-0, 1 KO), now residing in upstate New York, is set to clash against Mexico’s Michel Polina in a 4-round Welterweight bout. Fryers, who seeks to build on last month’s punishing knockout of Rolando Padilla, is one of the most exciting young prospects in boxing. His relentless aggression and fighting style will surely not disappoint. Tickets for the April 15th event start at only $25.00 and go on sale Wednesday, March 8th at 10:00 AM. They can be purchased online at www.admission.com, by phone (613) 938-9400, or in person at the Cornwall Civic Complex box office. Doors open at 6:30 PM with the first bout scheduled for 8:00 PM. March 9, 2017 /by Liveco Boxing Inc. Speed and Control Deliver 22nd Win over Lightweight Opponent. Tonight, Tony “Lightning” Luis closed out his 2016 campaign with a new promoter and a unanimous decision win over Christian Uruzquieta. The Cornwall, Ontario boxer’s eight-round decision in Mississauga punctuated a string of victories since dropping a narrow decision for the interim WBA Lightweight Title in 2015. Luis (22-3 7 KO’s) dealt the Mexican lightweight his first defeat in six years, picking up right where he left off after a February unanimous decision win over Samuel Amoako. He was able to rely on lightning-fast hands to pull away from the crafty Uruzquieta (14-2-1 4 KO’s) who had never lost in Canada– until meeting Luis at the Hershey Centre. 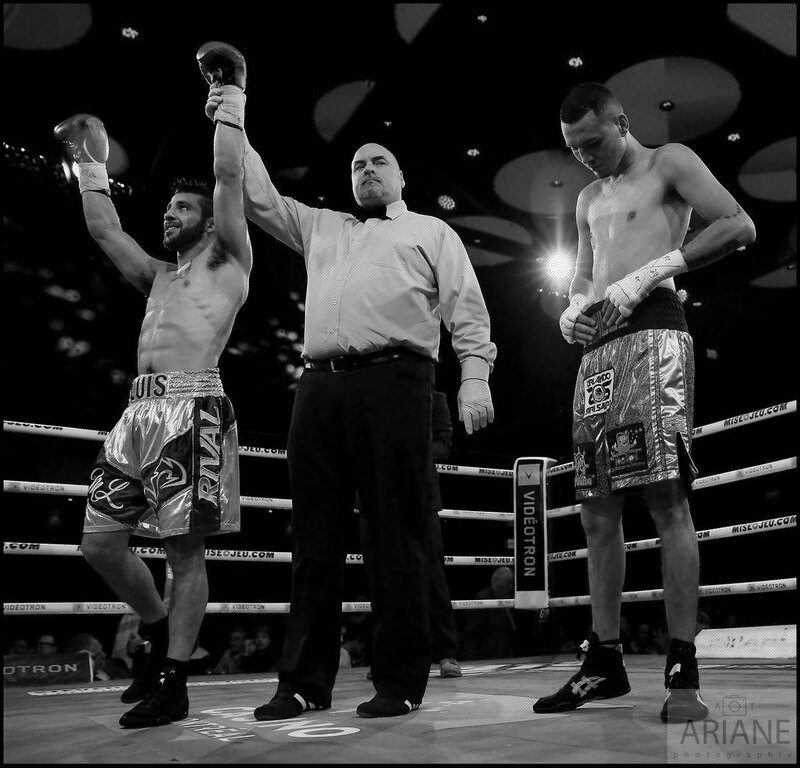 Fighting in front of a friendly crowd, Luis took complete control of the bout in the fifth round, working inside Uruzquieta and hurting him with withering body punches. From there he dictated the fight using his experience and hand speed. Luis who signed an exclusive promotional contract with Liveco Boxing shortly before the fight said he’s looking forward to 2017 and the bouts his new promoter arranges for him. Before November, Luis had never fought professionally in Ontario. He gave his home province a glimpse of its native son outworking Uruzquieta in his first Canadian action since a May 2013 decision over Poland’s Maurycy Gojko in Quebec. November 19, 2016 /by Liveco Boxing Inc.